Maybe because I’m excited about Nicky Romero being here next week on Thursday at LIV for Just Dance, but this song has me slightly obsessed! It’s been on replay all morning and it’s the #2 track on Beatport Top 10. 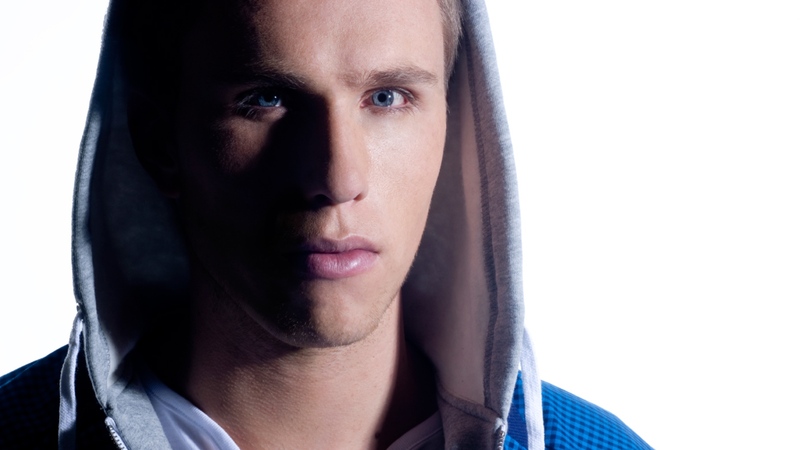 This Dutch DJ/Producer continues to rock the decks from city to city across the globe. With hit after hit, it’s no wonder why he’s ranked #7 on DJ Mag Top 100 DJs.